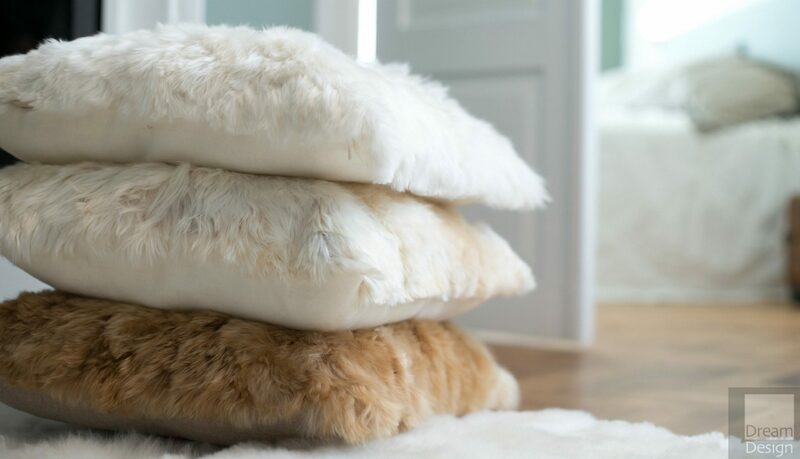 Alpaka cushions are made of the longest and silkiest of the alpaca furs. 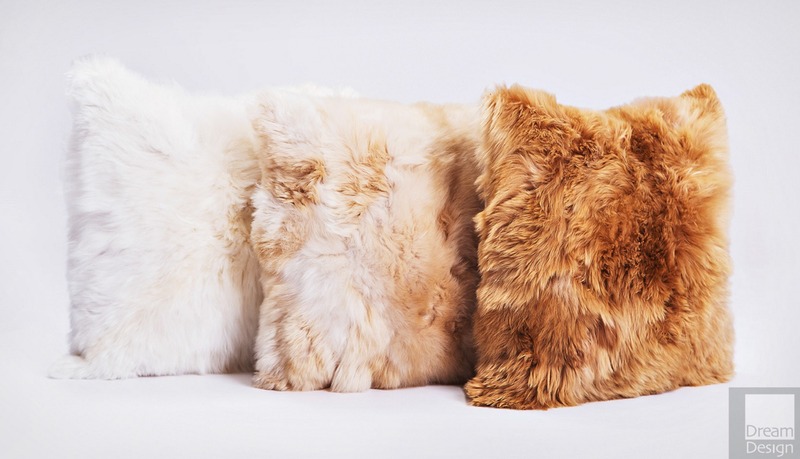 Yaku cushions are made of the longest and silkiest of the alpaca furs. 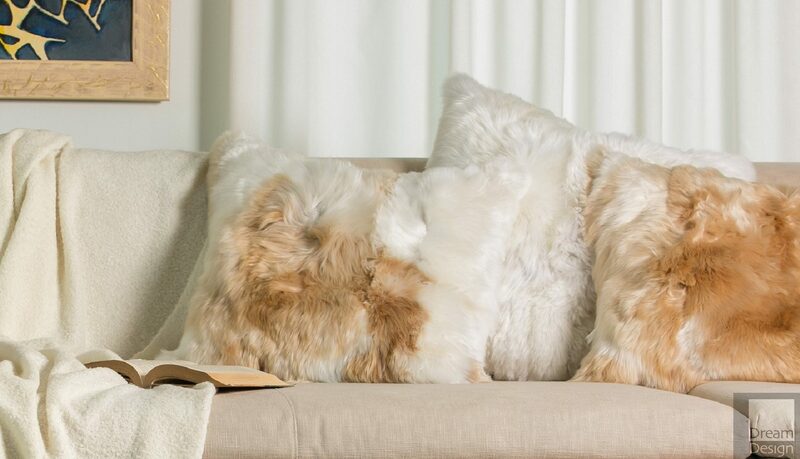 Yaku means water in the South-American quechua language and Yaku cushion holds a deep layer of soft air in the fur, making it feel like a gentle breeze is blowing through the fur. 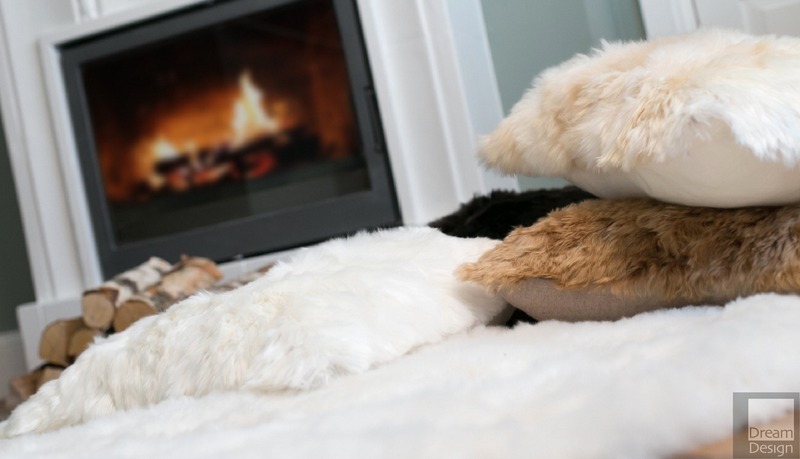 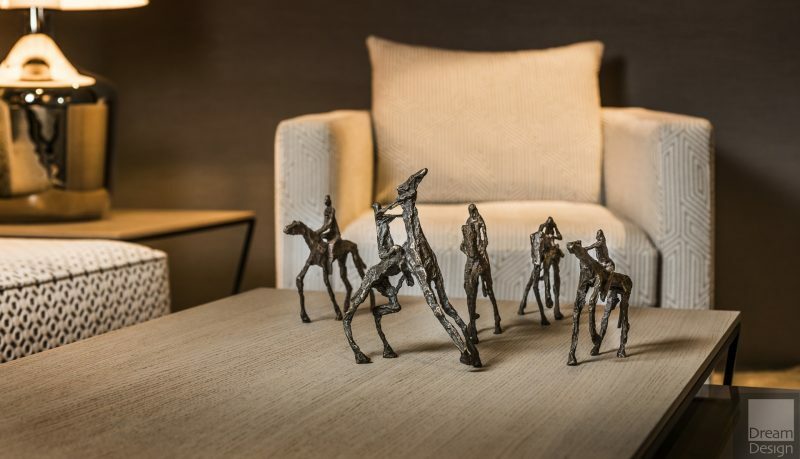 Yaku cushions are exclusive accessories for contemporary interiors or where ever comfort and warmest of emotions are aimed for.